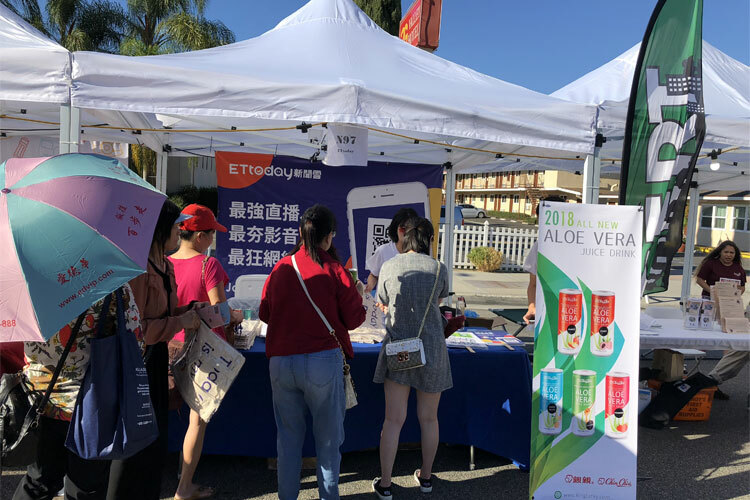 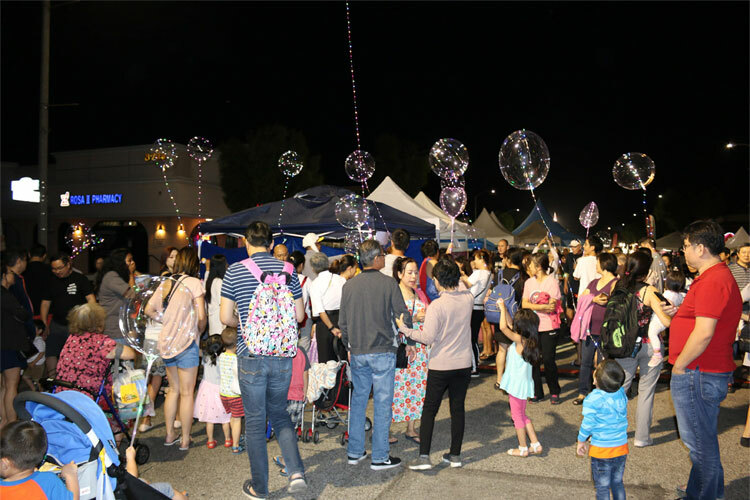 The Rosemead Annual Moon Festival was a great opportunity to introduce and promote our new Aloe Vera Slim Can. 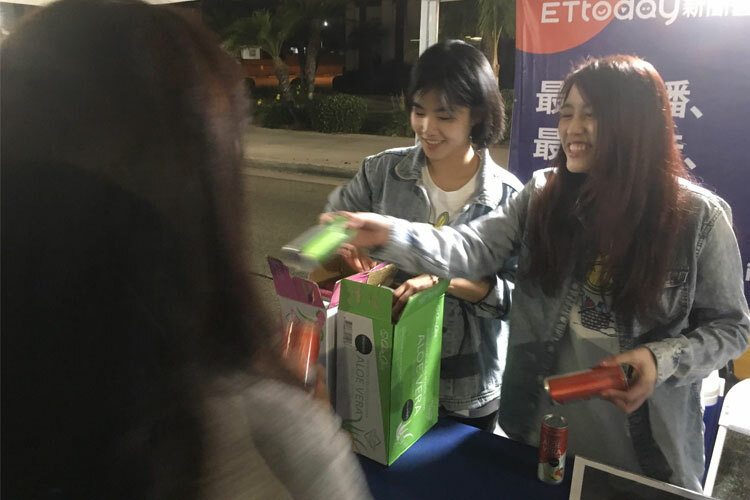 Sunny Maid partnered with ETToday and gave away Aloe Vera Slim Cans to visitors at the ETToday booth. 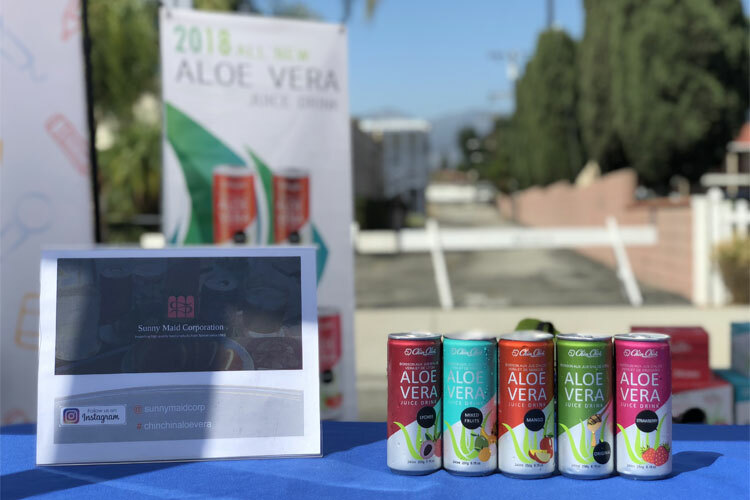 There were over 50,000 people and more than 110 vendors in attendance who enjoyed the festive spirit and warm Los Angeles weather. 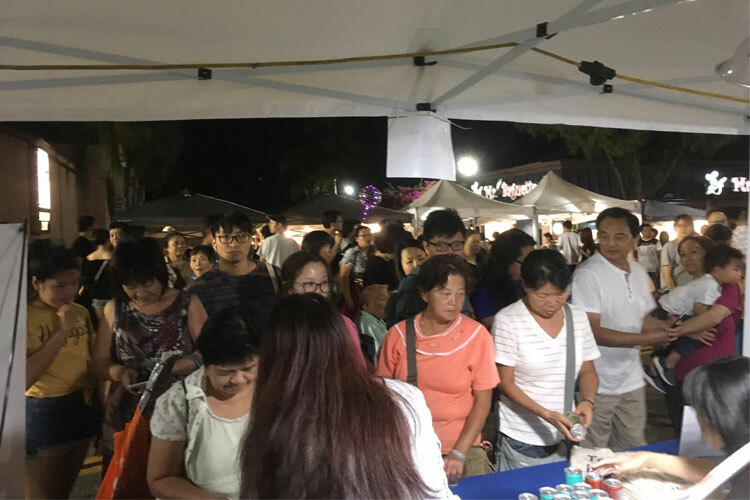 Curious participants crowded the booth asking about the different flavors: Honey, Mango, Lychee, Strawberry, and Mixed Fruits. 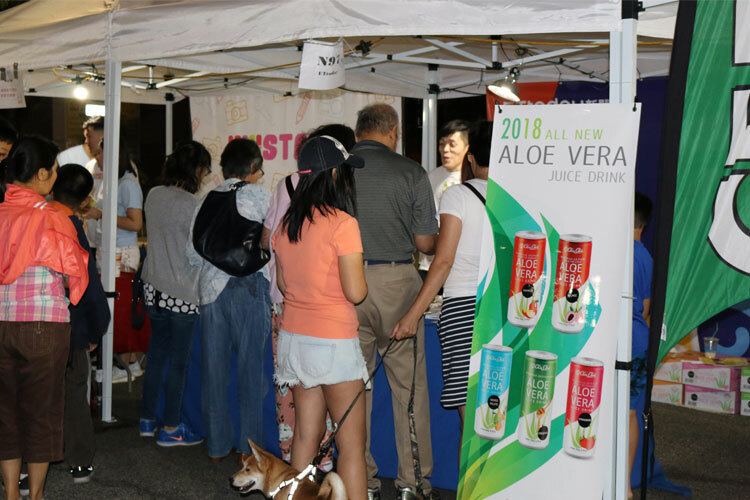 You could see them wave over family and friends to come try the refreshing and tasty Aloe Vera drinks. 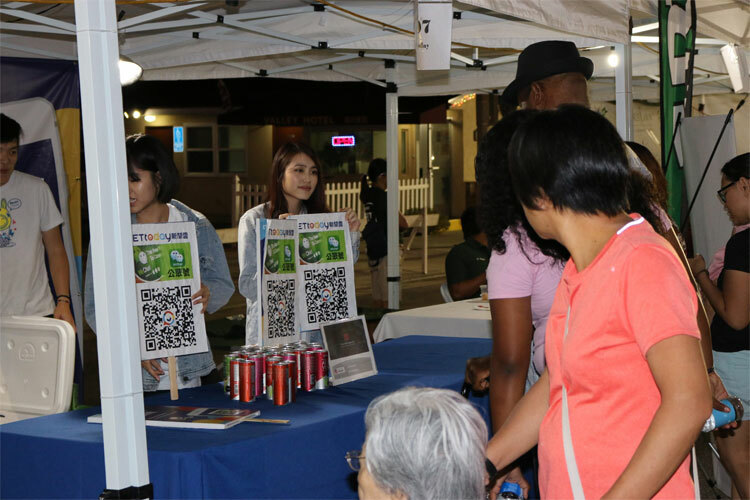 Thanks to everyone who joined and to ETToday for the partnership!